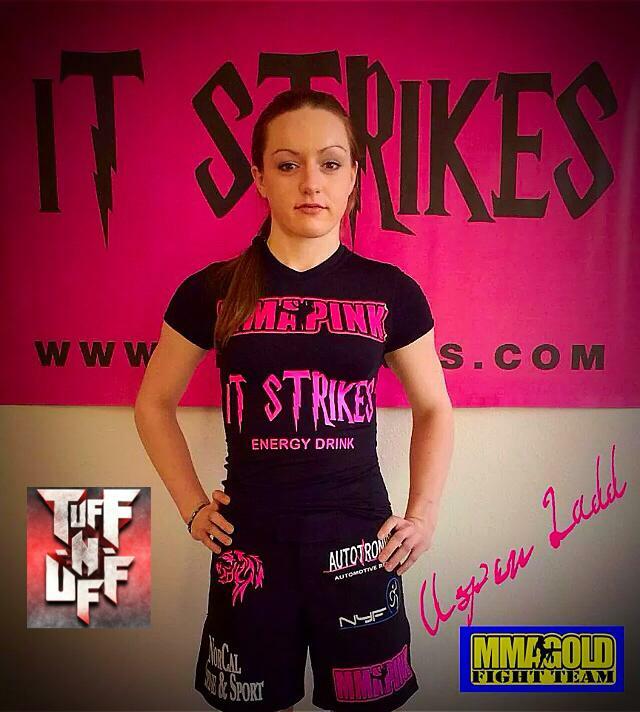 Flyweight standout Aspen Ladd has signed to Invicta. The California native went 8-1 in her amateur career, having won seven straight before losing a close decision to Cynthia Calvillo. No word on when Ladd will make her InvictaFC debut. If you haven’t heard the news, Cyborg Justino will be staying at 145 for the time being. Her focus now is on her upcoming title defense in February. No word yet on her opponent is, but Invicta president Shannon Knapp has stated she already knows who it’s going to be. Speaking of Invicta, they are currently letting the fans vote for their award on their Facebook page. One category will be revealed per day. The Tuff-n-uff tournaments to crown new InvictaFC featherweight and lightweight fight contracts comes to an end January 9 with two female bouts. Amber Leibrock will battle Paola Ramirez in the featherweight final, while Felicia Spencer will fight Jessica Richer in the lightweight final. The event will likely stream. We will have more details fight week. As suspected, Heather Clark will be out of action until at least the end of 2015 due to much needed knee surgery. We are in the middle of awards season and a few you should be aware of. The Awakening Female Awards for MMA and Muay Thai voting ends on Tuesday morning. We have been nominated for two MMA awards (reporter MarQ Piocos and Media Resource) and one Muay Thai award for Media coverage. You can vote here. We are also up for a Promoting Real Women MMA Awards. You can vote here. If you missed our announcement yesterday the WMMA Press Awards Fan fan favorite voting has started. You can place your vote here. We will have the nominees for the rest of the categories by New Years Eve. One of our post popular posts of the year returns as the 2014 WMMA Pro Stats will be posted New Years Eve. It took a lot of hours to calculate and check records and we have a pretty precise total. Watch out for it – it will be loaded with facts that may surprise you. DaMadeFerroMMA.com is reporting undefeated strawweight Viviane Pereira (7-0) has signed to the UFC. No word on when she will debut. Word is Lauren Murphy is training just in case either Sara McMann or Miesha Tate gets injured for their upcoming match. The final four matches of the year will happen New Years Eve in Japan as DEEP continues an annual tradition. 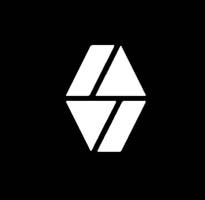 The matches will stream for $16 US at Nico Video Japan. You can read interviews from Sugiyama, Fujino, and Tomimatsu on the CJ Report by clicking here.